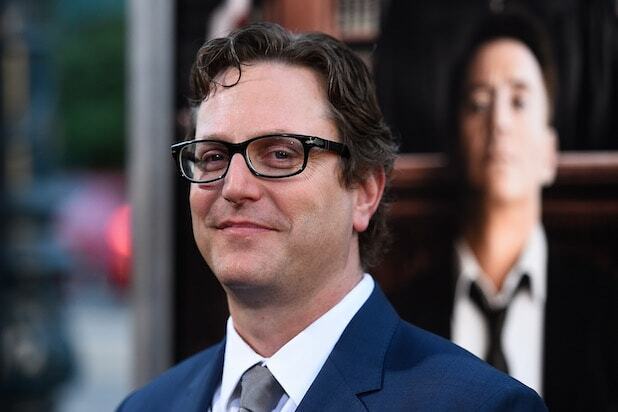 “Wedding Crashers” director David Dobkin has signed on to helm “Eurovision,” a comedy starring Will Ferrell that is being set up at Netflix, an individual with knowledge of the project told TheWrap. Ferrell is co-writing the comedy with Andrew Steele, which is set around the Eurovision Song Contest, the longest running annual international TV song competition that is ripe for parody. The Eurovision Song Contest is entering into its 64th edition, this year taking place in Tel Aviv, Israel and with the slogan “Dare to Dream.” Participants from over 41 countries (oddly, not just Europe) will compete out of at least 50 eligible nations. While not many artists have seen huge career boosts from the competition, performers like ABBA, Bucks Fizz and Celine Dion all previously won and launched their careers to international stardom. Dobkin previously directed Ferrell in a cameo part in “Wedding Crashers,” and he’s directed several episodes of Netflix shows including “Iron Fist.” He last directed “The Judge” starring Robert Downey Jr. and Robert Duvall from 2014. Ferrell is producing with Jessica Elbaum and Chris Henchy for his Gary Sanchez Productions, and Adam McKay is executive producing, as Variety was first to report.